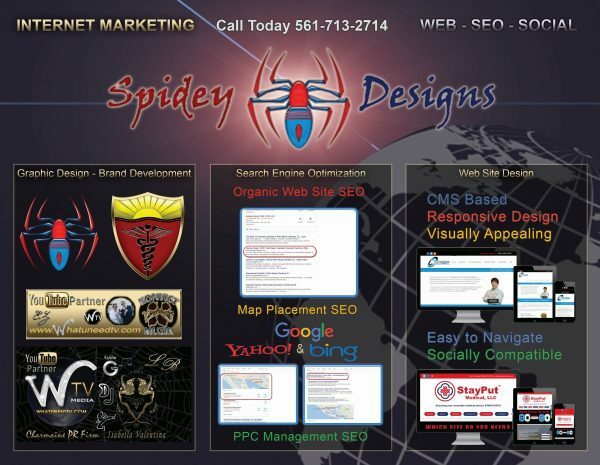 Spidey Designs is a company that specializes in Search Engine Optimization techniques. Through white hat tactics, we get our clients to the top! 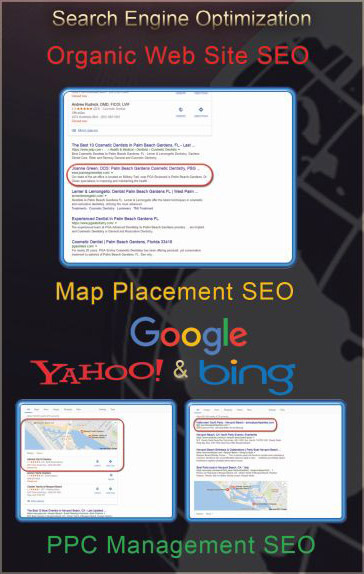 We don’t try to do shortcuts or break the rules for that would be unethical and could jeopardize our client’s long term search engine presence. We are here for the long term. 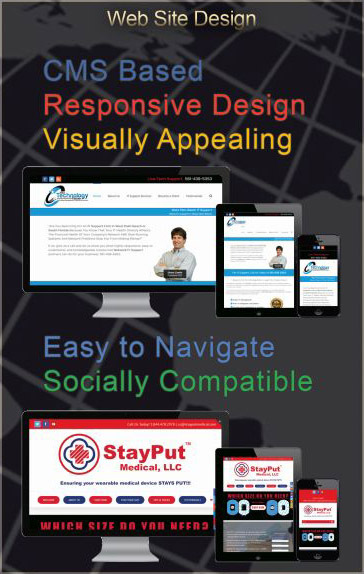 We appreciate long term business and stand by our clients. 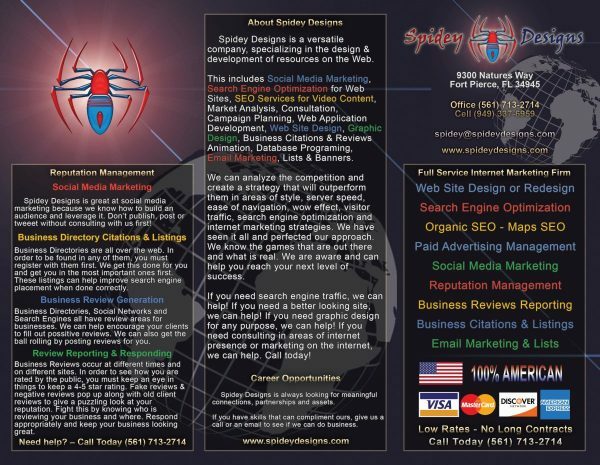 If you are in need of a great SEO Professional, contact Spidey Mike. 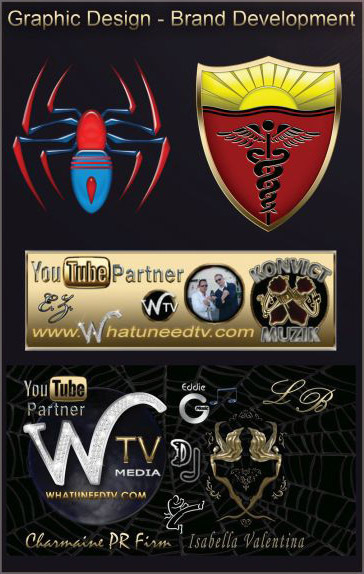 Spidey Mike will take care of you like he would his own family. He is straight forward and will let you know the possibilities and costs involved up front. 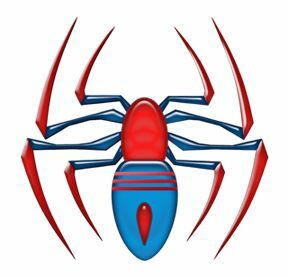 There will always be a clear understanding between client and Spidey Designs. We also guarantee our work!! !